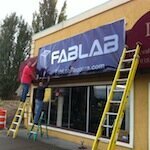 U.S. Rep. Bill Foster will introduce the National Fab Lab Network Act of 2013, to enable a federally-chartered non-profit organization, known as the National Fab Lab Network. 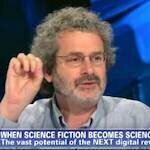 What are Hackerspaces, Makerspaces, and Fablabs? 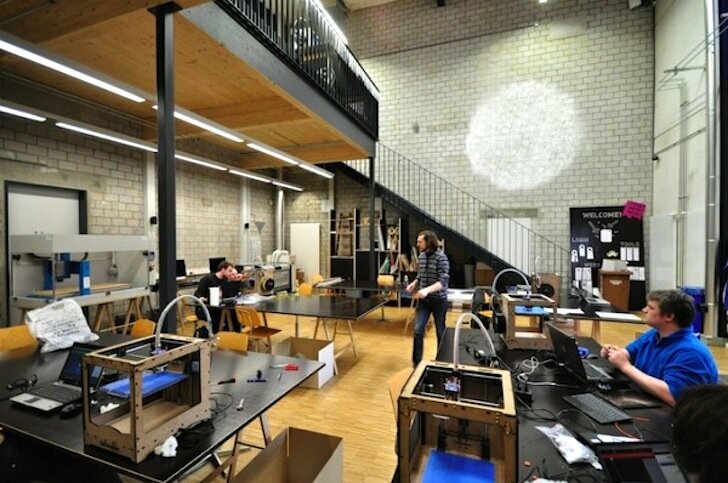 Hackerspaces, Makerspaces, and Fablabs have been popping up everywhere recently, but what makes a place one of these spaces? 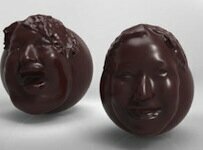 Tokyo’s FabCafe is running a workshop in time for Valentine’s Day that will let people create small chocolate heads of themselves that they can give to their sweethearts. Owning a 3D printer doesn’t make it a FabLab!